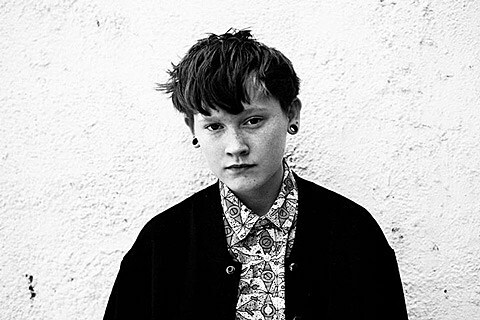 UK artist SOAK was to have made her US live debut here in NYC tonight (3/12) at Rockwood Music Hall. Unfortunely travel delays have forced the show to be postponed. Instead she’ll now play two shows at Rockwood Music Hall on Sunday (3/15) at 5 PM and 11 PM. If you purchased tickets previously for tonight’s show, please contact TicketFly for more information. Tickets for the rescheduled shows are currently listed as “sold out” but they may still be sorting out the situation. UPDATE: 5PM show is sold out but you can still get tickets to the 11 PM show.